Nada Zeidan was born in Lebanon. She is the eldest among her 10 siblings. Between 1975 and 1990, over 700,000 people in Lebanon were displaced. The civil war had a disastrous impact on the people of that country. About 3 per cent of the population was killed during the fighting, 4 per cent were injured, and about a third was displaced. The Zeidans moved to Qatar in 1980, when Nada was just four years old. But the cute little girl carried in her mind some horrific images of the fighting and killing. In Doha, she did her primary education at the Rumaila School, and the secondary phase at the Zainab School before joining the Qatar Nursing School for her secondary education. She was deeply moved by the television images of the Lebanese Civil War so much so that she wanted to dedicate her life to the service of the people and to help others. 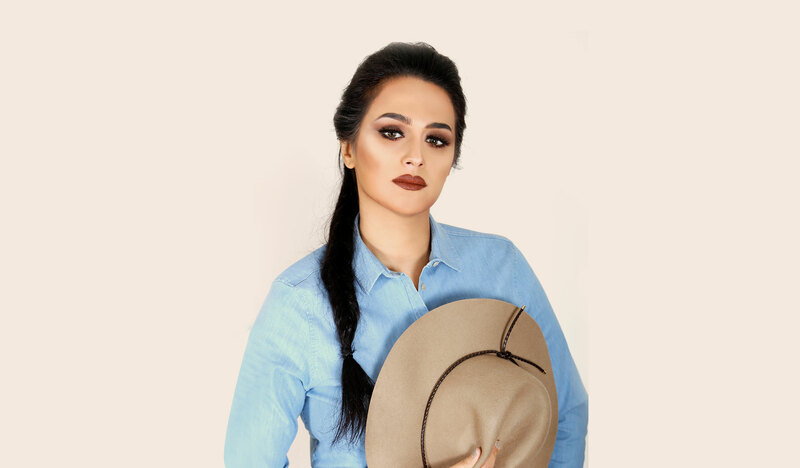 In order to achieve this goal, she decided to become a career nurse and pursued higher education in this field, getting a Bachelor’s Degree in Nursing from Qatar University. After her graduation, she joined the Hamad Medical Corporation as a Staff Nurse and rose to the level of a Nursing Manager before joining Aspetar, Qatar’s specialised orthopedics and sports medicine hospital, where she worked as the Athletes Relation Manager. Athletically gifted from a young age, Nada was attracted to sports as a child. Unlike now, there were hardly any opportunities back in the late 1980s and early 90s for girls to pursue sports, but she didn’t give up. One day, while watching television, she happened to see the Qatar Archery and Shooting Association’s notification requesting young girls interested in sports to report to them and Nada was the among the first and the rest is history.